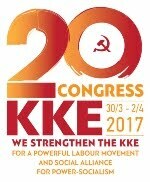 Despite the decision of the country's Suprepe Electoral Council to prohibit its participation in the upcoming parliamentary elections in June, the Communist Party of Turkey (TKP) is determined to fight against Erdogan government's authoritarianism and will nominate candidates under the slogan "This social order must change". TKP WILL NOMINATE INDEPENDENT CANDIDATES for the PARLIAMENTARY ELECTIONS. 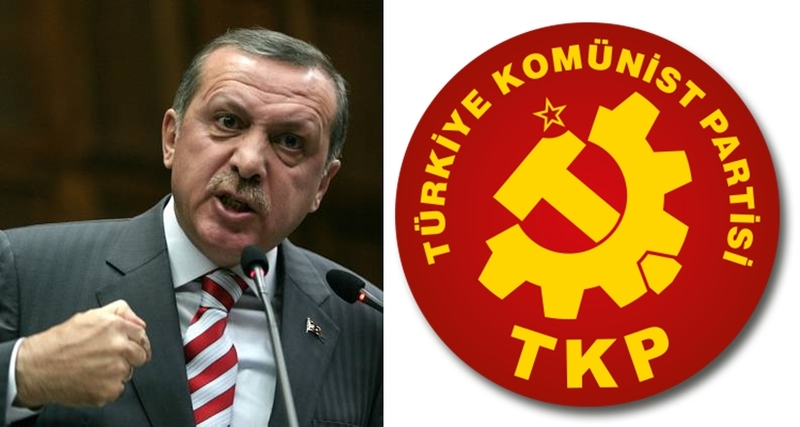 Based on additional conditions that are not written in the law, the Supreme Electoral Council concluded that the Communist Party of Turkey, which has already satisfied all conditions that political parties are required to fulfill in order to participate in elections, will not be allowed to take part in the general elections to be held on June 24, 2018. This is not the first instance when the ruling party and the bureaucracy under its command attack the Communist Party of Turkey’s will to get organized and do politics in order to overthrow this rotten social order. 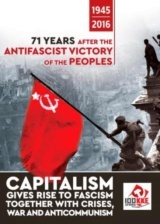 Taking a stand against such attacks and fetters, the TKP has been and will always be carrying the struggle of toiling masses for emancipation forward under any circumstances. 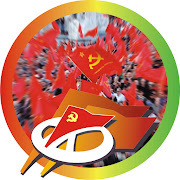 In contradistinction to other parties, our party does not perceive elections as the only channel of doing politics or of the struggle for political objectives. As it stands, it is utterly futile to expect elections that are “fixed” through arrangements entirely in favor of establishment parties to bring emancipation to toiling masses. 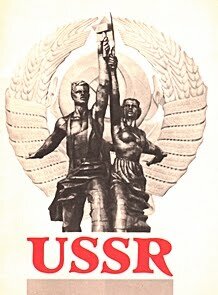 However, elections also provide significant opportunities for promoting socialism, i.e. 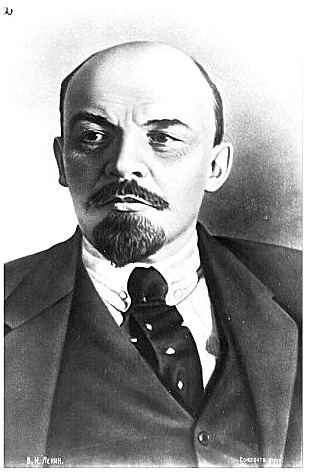 the only future for humanity, and the alternative of socialist power, i.e. 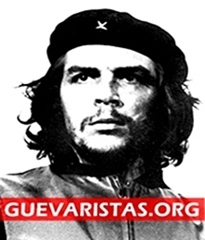 the only way out for our country, before broad masses; for appealing the oppressed to organized political struggle, and for creating conditions for the communist deputies to be the voice of the fight for socialism both within the parliament and local governments. Under no circumstances will we renounce the right to make use of these opportunities on behalf of the working people. 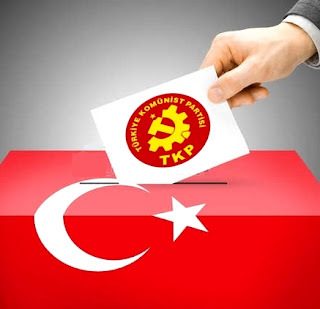 The TKP will participate in June 24 general elections with independent candidates in various provinces under the slogan “This Social Order Must Change”. In the coming days, Popular Committees will hold meetings in their constituencies in which they will nominate their candidates. 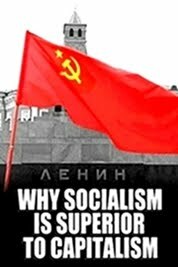 The voice of the toiling masses, the voice of socialism will be louder than ever in these elections. The outlines of the election manifesto of those who say “This Social Order Must Change” will also be drawn up in these meetings. 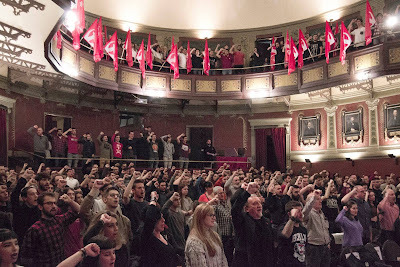 Regarding the presidential elections to be held on the same day with general elections, the TKP calls for the people to turn their back on not only to the candidates, but also to this election and the political regime it represents. The presidential system is nothing but a one-man rule. Our people should reject both doing politics on this ground and submitting their will to a single person. Besides, the rules and the calendar set for the presidential election do not allow nominating a people’s representative who would question, protest and challenge this system. The names that have come up so far for nomination in the course of the unscrupulous quest of establishment parties for alliances provide sufficient proof on the rottenness that presidential election, which has already been fixed with an unlawful and rigged poll, will bring about. Our people should take a stand against this rottenness. Just as this presidential system is “spoilt”, our vote should be “spoilt” as well. Turkey does not need a President with unlimited authority; she needs the millions to get organized and take the bit in their teeth. In local elections to be held in March 2019, we will take a stand against all establishment parties as a party. We will achieve this end by satisfying all additional rules imposed by the Supreme Electoral Council arbitrarily far and above. 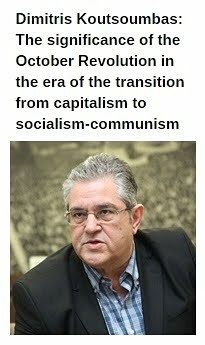 What will Greek Communists do in case of a war?